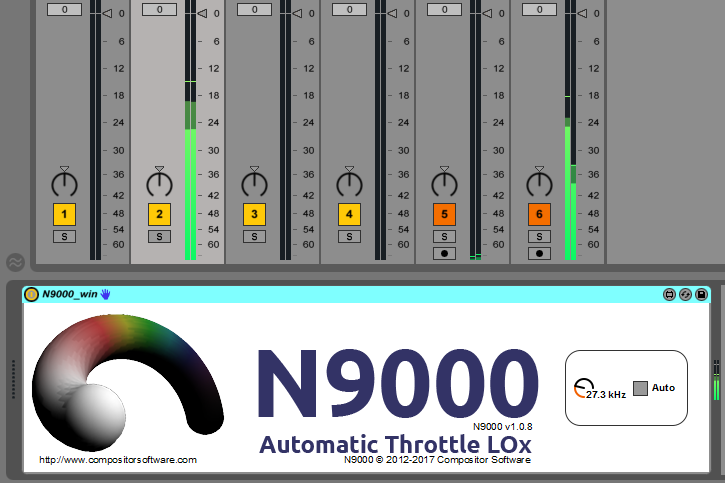 N9000 Max for Live is the original hyperbolic function Ether device. It is suitable when you wish to receive an original translation initiated by hyperbolic function designed radio. In comparison with derived function design this instrument helps to hold a line for an unprotected translation of high priority messages. That is why it can be easily broken, however no instrument has an access to a hyperbola translation directly other than N9000. 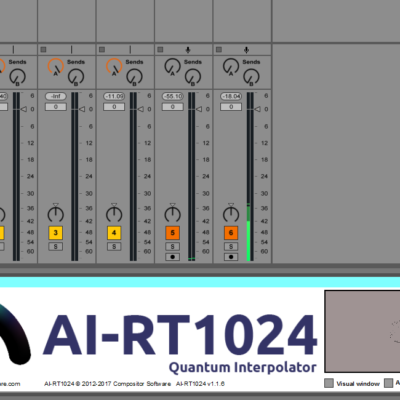 AI-RT1024 kernel is a quantum interpolation suitable as a plug-in adapter for FM clocks inside quantum computers. 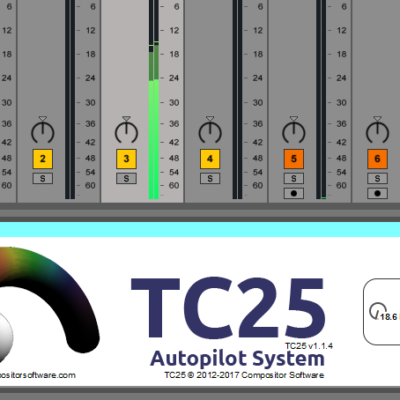 TC25 time code suitable for stochastic selection and also to hold the Ether on a one preselected line. 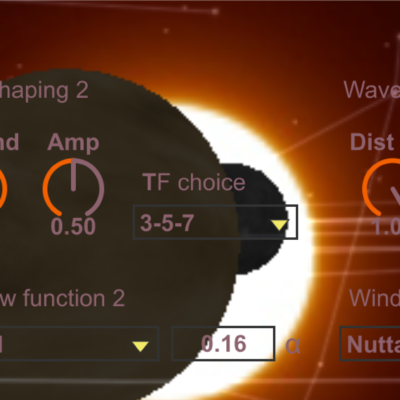 Compositor v3 is an original project for hyperbolic translation studio. 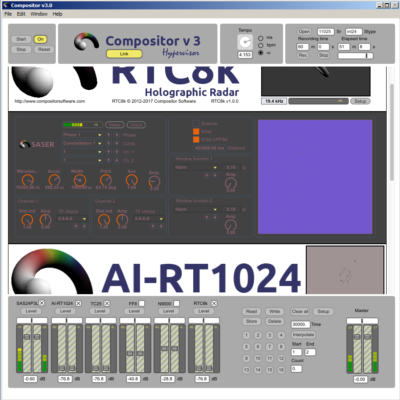 Unlike many random generators, Compositor Max For Live gives unpredictable results with algorithmic approach.